The Canon Powershot Elph 310 HS is a camera though small is packed with lot of features. The Super slim design of this Powershot makes it pocket friendly which helps the so called casual shooters, party-goers and travelers to take pictures and videos of everyday moments wherever they go. 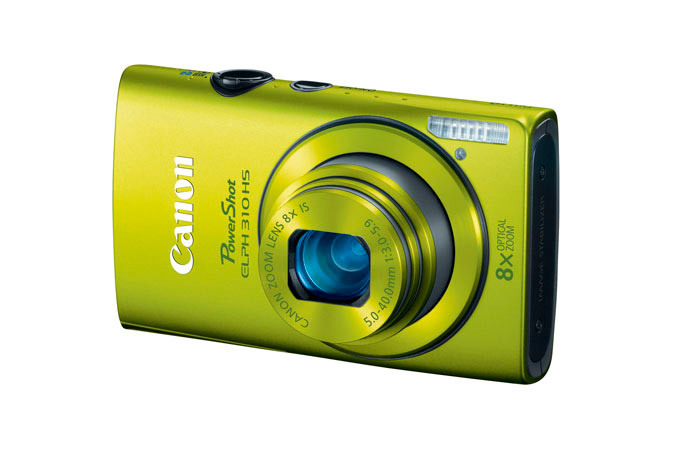 The Elph 310 HS has a 12.1 Megapixel optical resolution, 8x zoom and 28mm wide-angle lens as standard specifications. Powered by the Canon HS SYSTEM, the camera delivers great shots in virtually any situation, even in less than ideal lighting. 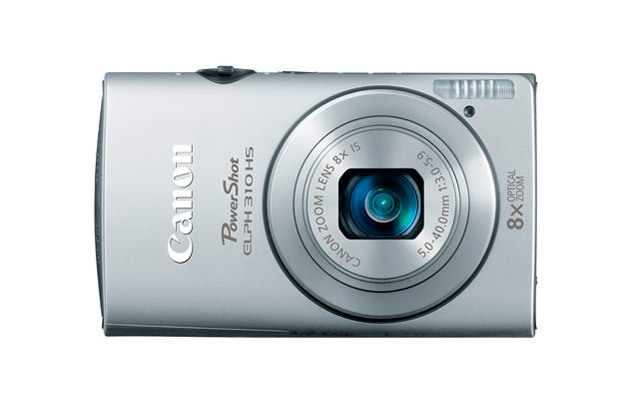 The Powershot Elph 310 HS is 3.77 inches wide, 2.24 inches tall, and 0.87 inches deep in dimensions and has a LCD screen 3 inch measured diagonally. The camera has a slightly faster burst shooting mode than the Elph 510 HS, clocking in at 8.77 shots per second at its best. 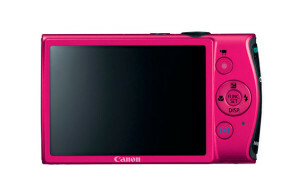 At the back of the camera is a dedicated video record button, a playback button, and the standard Powershot four-way directional pad/function controls. 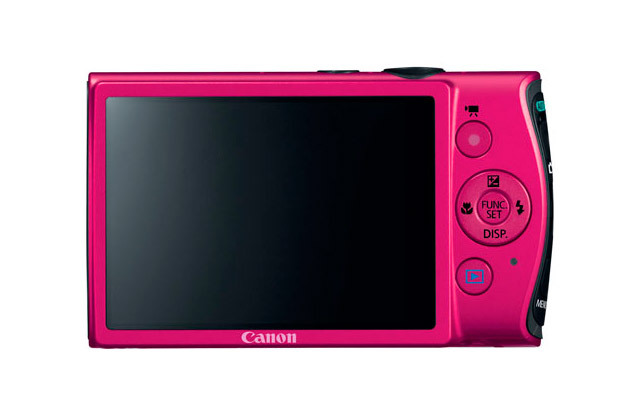 The Auto-mode and Menu buttons are placed on the side of the camera rather than the back of it as Canon wanted to leave more room for the LCD screen without increasing the size of the camera. 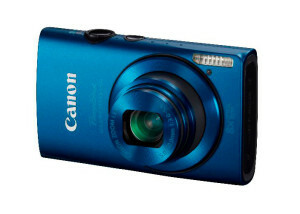 The Canon Powershot Elph 310 HS performs very well in speed tests. The camera starts up and takes a shot in 2 seconds, takes only 0.45 second between shots in continuous drive mode, and boasts a very respectable 0.3-second shutter lag. The 1080 p 24 HD video quality of the camera is quite nice as it preserves the sharp details. 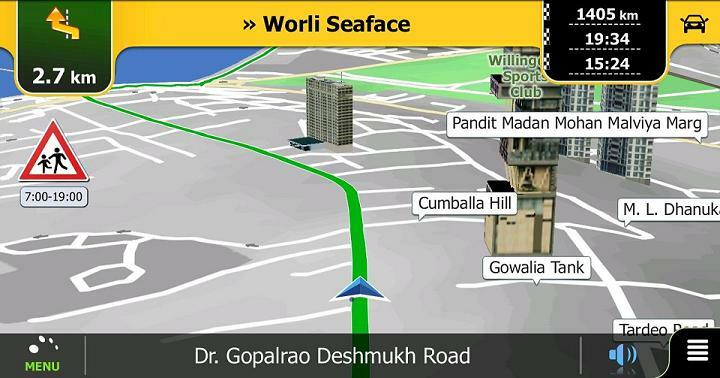 Also the camera can zoom as well as focus while recording. A standard mini HDMI port makes it possible to connect the camera to TV for HD playback, and a mini USB port lets you connect to a computer with a standard cable. 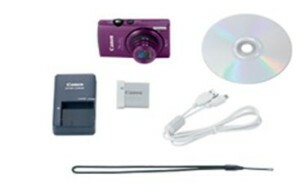 The 310 HS uses SD, SDHC, and SDXC memory cards. Like the PowerShot Elph 510 HS, the Elph 310 HS offers the new “Intelligent IS” stabilization system, 1080p video recording at 24 fps with optical-zoom functionality enabled, and a low-light-optimized CMOS sensor. 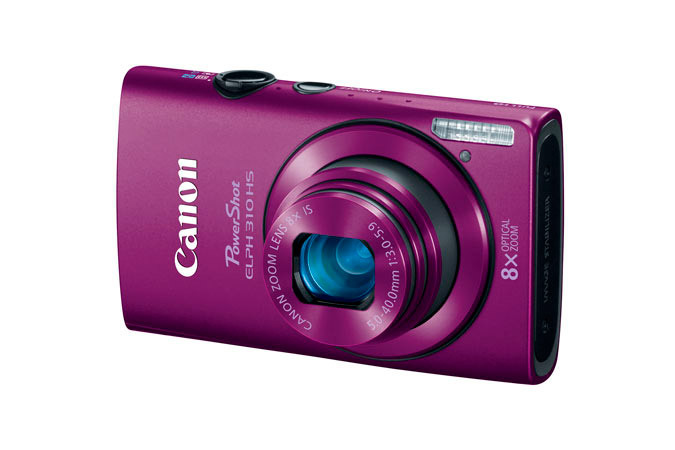 The Powershot Elph 310 HS comes in an array of luminous eye-catching colors (Purple, Blue, Pink, Green and Silver) that are sure to complement almost any style. The price of the camera is fixed to be about $260 which is quite less for the great features it provides. A fascinating discussion is definitely worth comment. I do think that you should publish more about this topic, it may not be a taboo matter but generally people don’t speak about these issues. To the next! All the best! !